Castings: made of solid aluminium and copper/nickel and chrome plated, they're as far from the plastic competitors use as a toy guitar is from a Fender Stratocaster. Cabinets: they're made of one piece of wood, not many pieces joined together. Why? Because it makes them stronger. Is that more difficult? Yes! But Sound Leisure believes quality always comes first. We love music, and we love the look and sound of the grand old vintage jukeboxes. 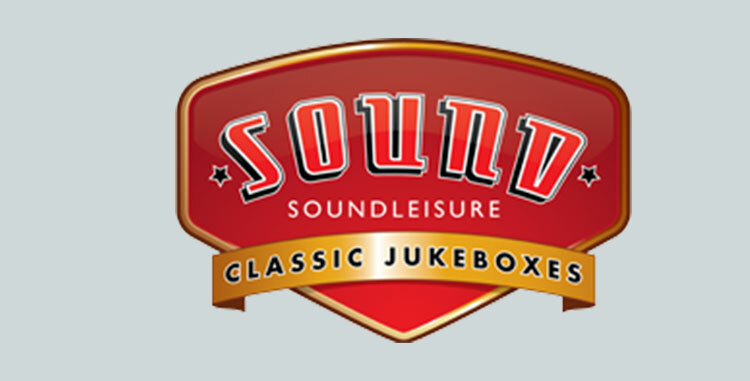 Sound Leisure spent more than 30 years developing their tribute to them in the shape of their stunning machines. So if you want the very best, don't rest until you've hit play on a Sound Leisure Classic Jukebox. It's what great music deserves!